Bob attended pilot training class at Randolph Air Force Base, Texas, James Connelly Air Force Base, Texas and Williams Air Force Base, Arizona. Bob attended fighter weapons school at Nellis Air Force Base, Nevada and then flew 100 missions in Korea in the F80 with the 80th FBS. 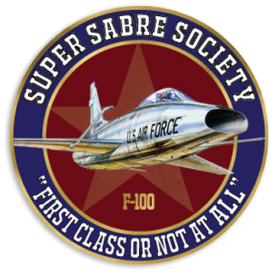 After serving in Korea, Bob was a T33 instructor at Webb Air Force Base in Texas until October 1953 when he joined the 121st Tactical Fighter Squadron (DC Air National Guard) at Andrews Air Force Base, Maryland flying F86’s and F100’s as the operation officer and squadron commander until 1964. 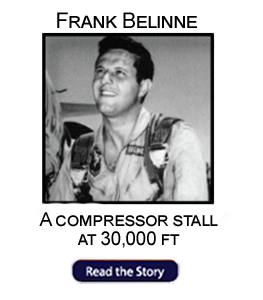 In 1956, he was in an air race flying an F86E from Hamilton Air Force Base, California to New Orleans, Louisiana but had engine failure over Reese Air Force Base, Texas that required an engine out landing. 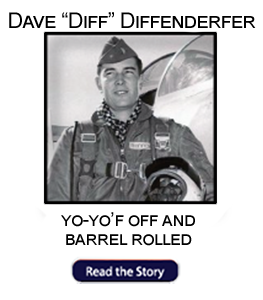 Bob was director of safety for the 140th Tactical Fighter Group, Colorado Air National Guard from 1964-1965. 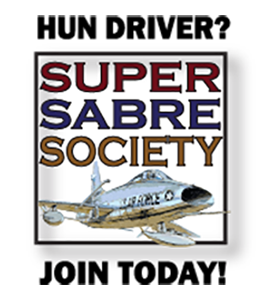 Bob was director of operations for the 121st Tactical Fighter Group, Ohio Air National Guard and retired in 1978 as an operations staff officer fighter branch in the Pentagon. 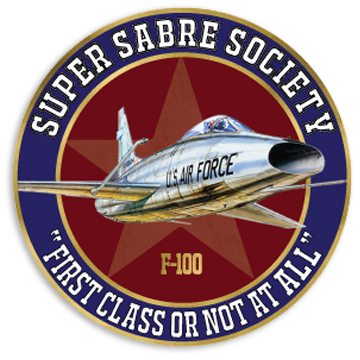 Later, as commander of the 121st Tactical Fighter Squadron, his unit won 11 awards and letters of commendation for flying safety and combat readiness. In 1956, and was the No. 2 unit of all Air National Guard units. His personal commendations include the Distinguished Flying Cross, Air Medal with two clusters, District of Columbia Faithful Service Award, Armed Forces Expeditionary Service Award and numerous other awards and theatre ribbons. In 1976, after traveling the world as a pilot, Bob returned to Garrett County and became Broker/ Owner of Lakeside Realty & Development Co. 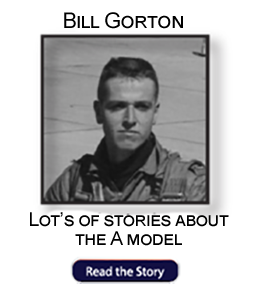 He retired from the Air Force in 1988, but he continued to enjoy flying privately. He is survived by his wife of 65 years, Vava (Helbig) Railey, and now rests in Garrett County Memorial Gardens.